On Sale! Regular price $59, now $39! The silky CC Cream formula is made of aloe vera, jojoba, and coconut oil - hydrating and nourishing your skin with chamomile, pomegranate seed and natural emulsifiers and skin - smoothing and apple pineapple fruit extracts, creating a moisturizing base for your makeup routine. The hydrating concealer blends in flawlessly for a natural “un-foundation” look, formulated with a base of coconut, jojoba, sunflower and caranauba waxes and infused with line-softening, organic argan oil, anti-inflammatory licorice and soothing chamomile. 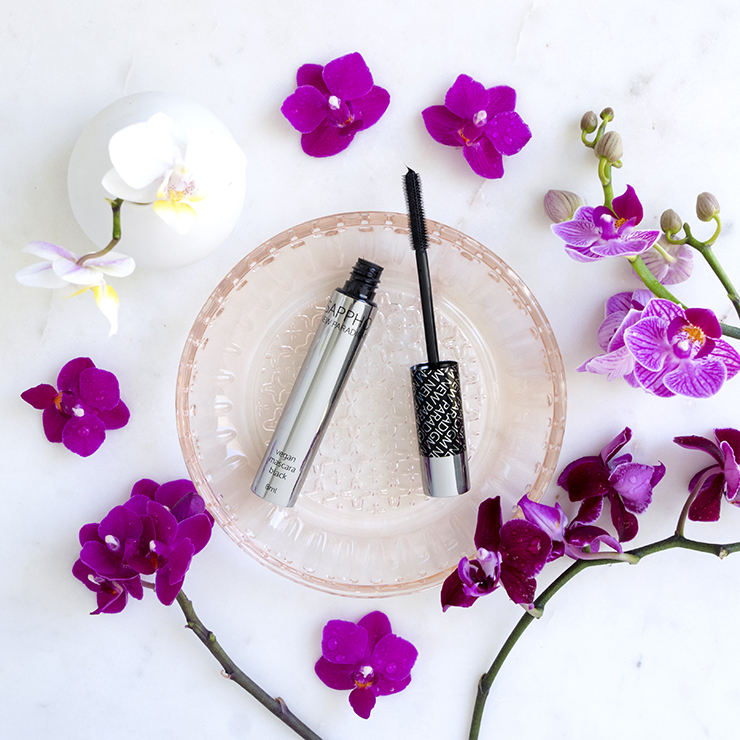 No lash will be left behind with this paradigm-shifting and smudge-free mascara, 100% vegan and formulated with a nourishing fruit wax base of bayberry, sustainably harvested palm (caranauba) and candelillia. This collection includes CC Cream + Concealer in FAIR, Black Vegan Mascara and deluxe Essential Foundation sample tubes in Bryce and Mia. This collection includes CC Cream + Concealer in LIGHT, Black Vegan Mascara and deluxe Essential Foundation sample tubes in Leisha, Rachel and Lisa. 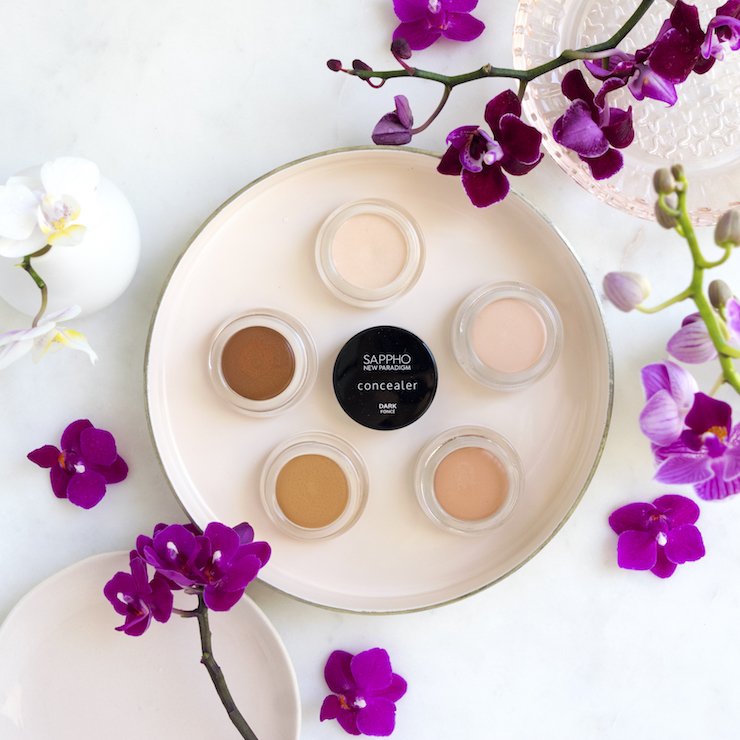 This collection includes CC Cream + Concealer in MEDIUM, Black Vegan Mascara and deluxe Essential Foundation sample tubes in Rosalina, Kate and Jennifer. This collection includes CC Cream + Concealer in CARAMEL, Black Vegan Mascara and deluxe Essential Foundation sample tubes in Sarita, and Sarah. 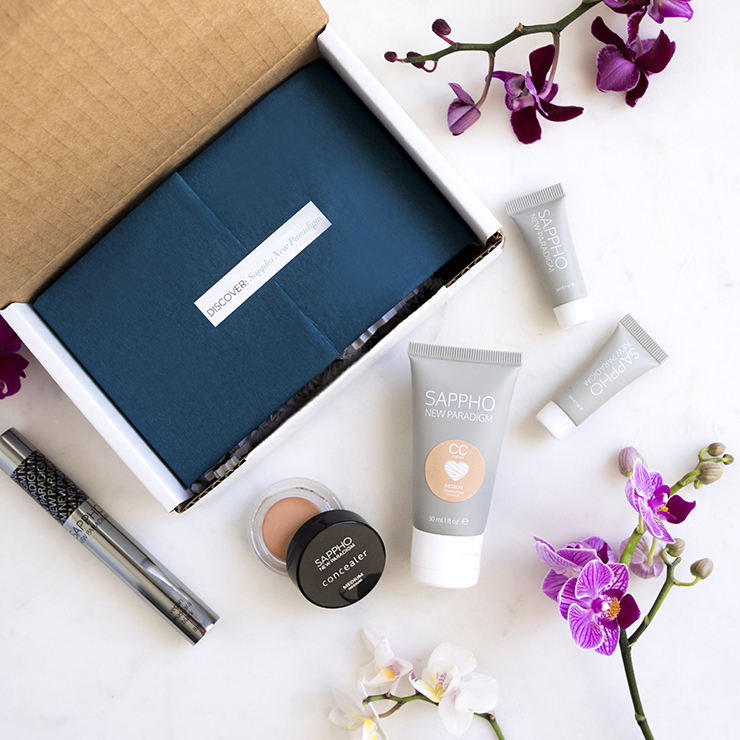 This collection includes CC Cream + Concealer in DARK, Black Vegan Mascara and deluxe Essential Foundation sample tubes in Sarah, Pam and Tracey. Sappho’s Hero-worthy Essential Foundation delivers a more complete, buildable coverage for a naturally matte finish. Enjoy 2-3 shade specific samples, selected in a suitable range for your skin tone to help you find your perfect match ($10 each). *Members save an additional 15% on all purchases in the Beauty Store, including this Limited Edition Travel Discovery. 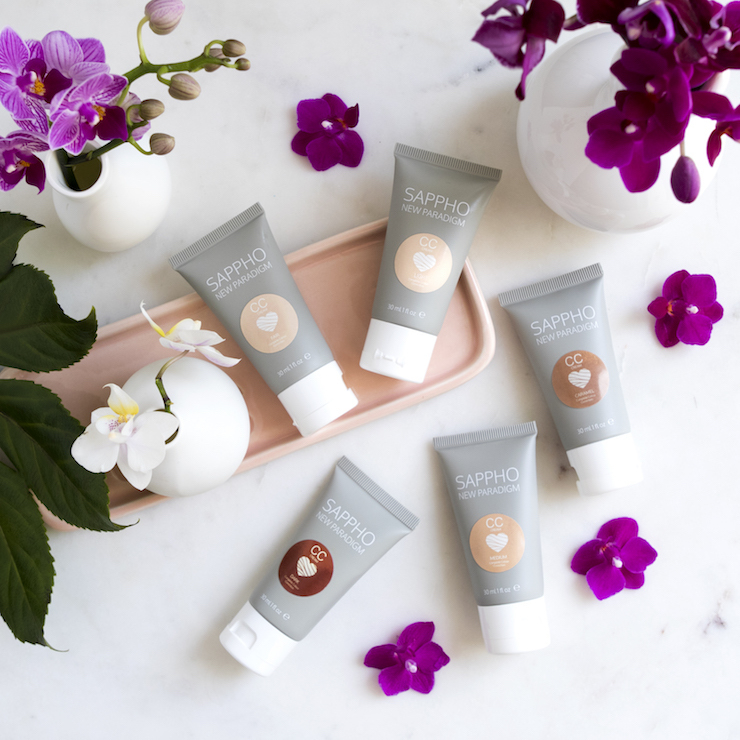 So happy Sappho is now at Beauty Heroes and being featured! 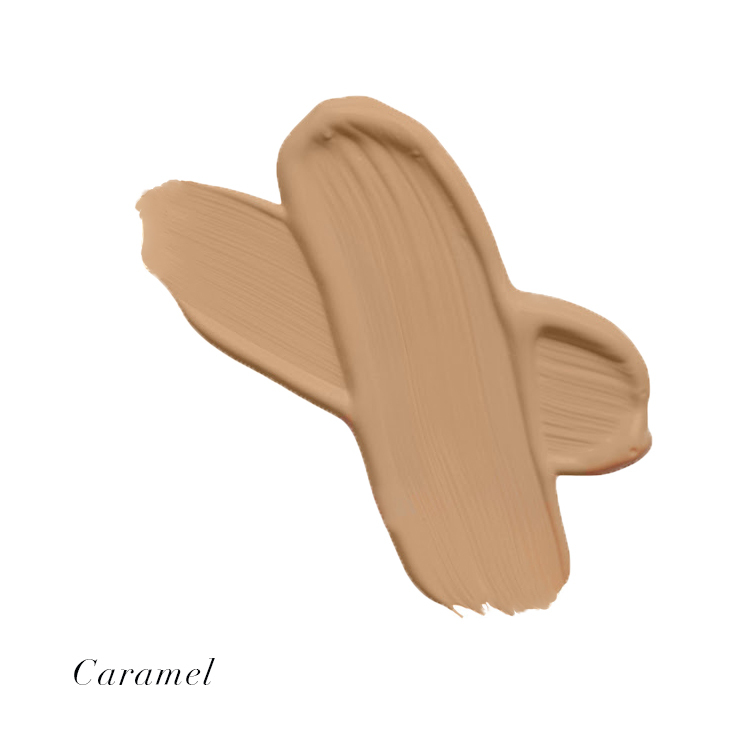 I’ve loved the CC cream since it came out (yr and a half ago maybe?) and it’s the best complexion product green beauty or conventional so I’m happy it’s being offered for others to try! Yay! !